With ProGlass Prism user now have the ability to simulate prism distortions all within Final Cut Pro X. 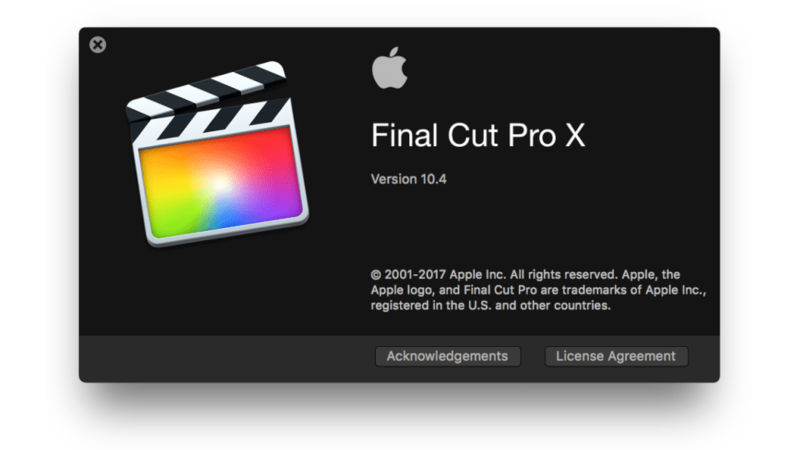 Users have total control over position, rotation, distortion, edge softness, edge blur, chromatic aberration, individual glass position offset, anchor point, blur amount, and more all within Final Cut Pro X. With ProGlass: Prism users are given the tools and effects to generate a fractal prismatic displacement with a click of mouse. Users have total control over position, rotation, distortion, edge softness, edge blur, chromatic aberration, individual glass position offset, anchor point, blur amount, and more all within Final Cut Pro X.
ProGlass: Prism offers a variety of prism filters, distortion filters, and color filters. As an adjustment layers users have the ability to stack and rearrange lens filters with a click of a mouse. Select from shaped displacements such as a tetrahedron, cylinder, four parallel panels, a pentagon, a pyramid and more all within Final Cut Pro X. With ProGlass: Prism on-screen controls each users has total control over glass center position, rotation, and chroma radius with a click of a mouse. Users can click and drag their position and rotation and view in real time. 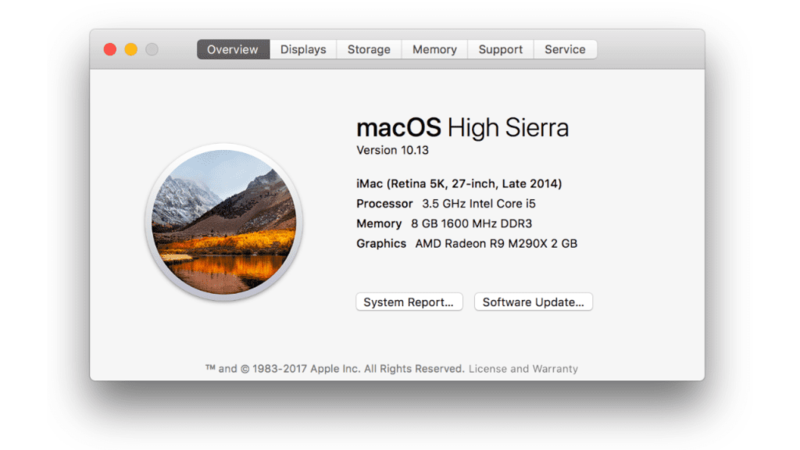 ProGlass: Prism was professionally designed to work seamlessly inside of Final Cut Pro X. As a title effect overlay, each ProGlass: Prism preset can be dragged and dropped onto media and previewed in real time. With the published parameters found in the FCPX inspector, users have the ability to make further adjustments with just a few clicks of a mouse. I installed ProGlass: Prism and see a red screen similar to this. Where do I find ProGlass: Prism? Once the installation is complete, you can find ProGlass: Prism in the FCPX Titles library. Where is the tutorial for ProGlass: Prism?